Amid a controversy over a photograph with Pakistan Sikh Gurudwara Prabhandak Committee general secretary Gopal Singh Chawla, Punjab minister Navjot Singh Sidhu on Thursday denied that he knew the identity of the pro-Khalistani leader. 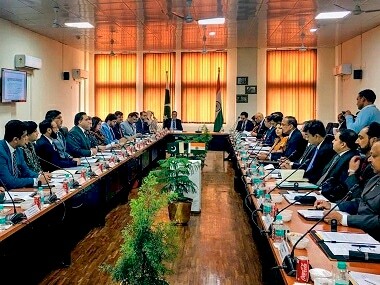 Sidhu gave the statement after returning to India, following his visit to Pakistan for the groundbreaking ceremony of the Kartarpur corridor project. "The blessings and dreams of 12 crore Guru Nanak followers have now turned into reality," Sidhu said while addressing the media after crossing the Wagah border. He said that he was hopeful of peace with Pakistan. "The ice between India and Pakistan is melting. Mountains can be moved if people agree to talk. It's time to brush aside trivial affairs. 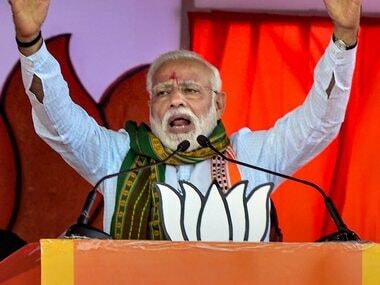 It's time to end the tale of India-Pakistan enmity," he said. 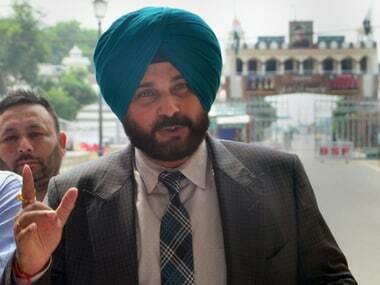 Sidhu, who had already been receiving criticism for attending the event, sparked a new controversy when Chawla shared a photograph of the two on his Facebook page. At the ceremony on Thursday, Chawla was also seen shaking hands with Pakistan Army chief Qamar Javed Bajwa. The Shiromani Akali Dal lashed out at Sidhu and asked him if "India is his priority" or not. "There was a link between Gopal Chawla and a terrorist attack that took place in Amritsar (on Nirankari Bhavan), which is his (Sidhu's) constituency. Sidhu has to answer in order to clarify whether the country is his priority or something else," SAD president Sukhbir Badal said on Thursday. Three persons were killed while over 20 were injured in a grenade attack on Nirankari Bhavan in Amritsar on 18 November. Badal said Sidhu should have known that Pakistan has been involved in pushing drugs into Punjab. However, Congress leader Raj Kumar Verka slammed the Akali Dal for attacking Sidhu and not taking action against Shiromani Gurdwara Parbandhak Committee chief Gobind Singh Longowal, whose photograph with Chawla has also appeared on social media. "I feel Sukhbir Badal, Badal family and BJP is suffering from Sidhu phobia. 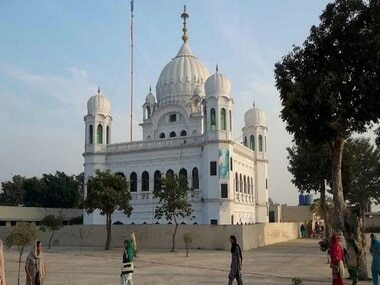 I think they chant Sidhu's name more than Baba (Guru) Nanak Dev," said Verka. Meanwhile, former chief of Delhi Sikh Gurdwara Management Committee Paramjit Singh Sarna claimed that Sidhu avoided Chawla many times. "But he (Chawla) managed to get a picture clicked with him," said Sarna.